My first stop was Ham Toren or Ham Tower built in 1259. How old is this tower? 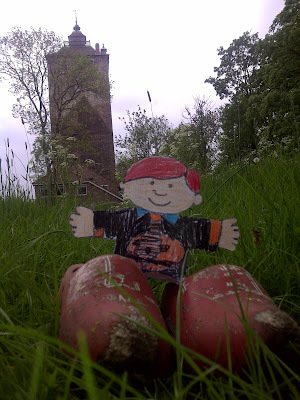 Somebody is living in Ham Toren and it has been considered private property for many years. It is supposed to have a brilliant view of the countryside, but no one really knows. I wouldn't want people visiting my house every day and every weekend to climb my stairs and look around my room. 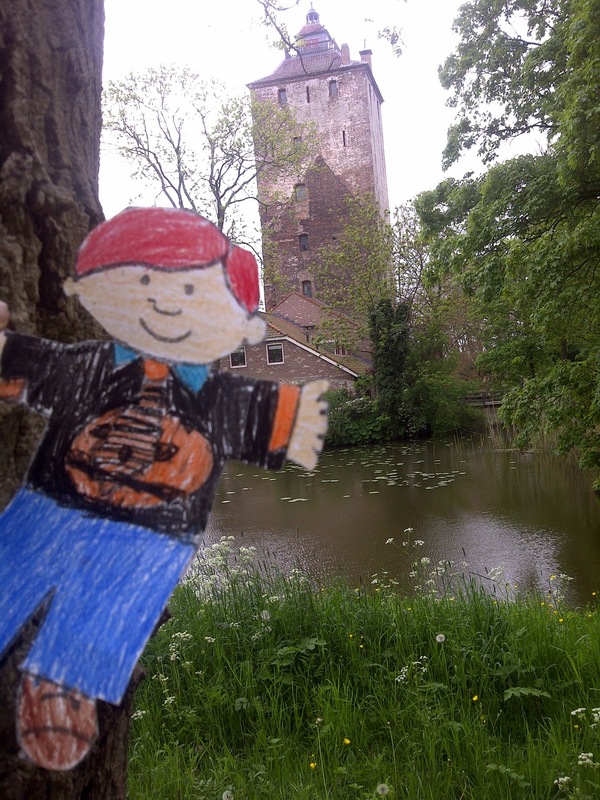 We couldn't find any English information about Ham Toren. So I will show you some magic. Copy the text and translate the Dutch into English in this translation program.